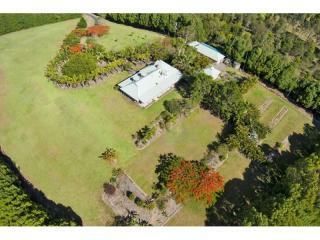 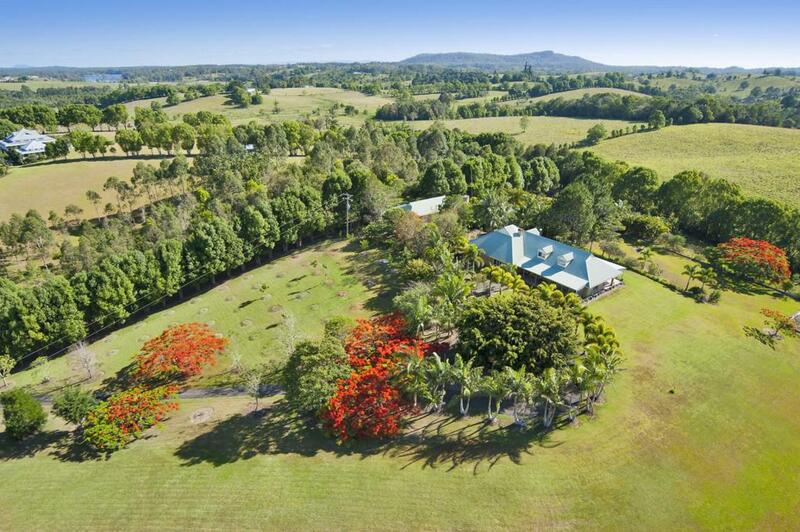 Prime real estate acreage is often tightly held in the Noosa Hinterland, which is the case for this 11.07ha (27 acres) property. 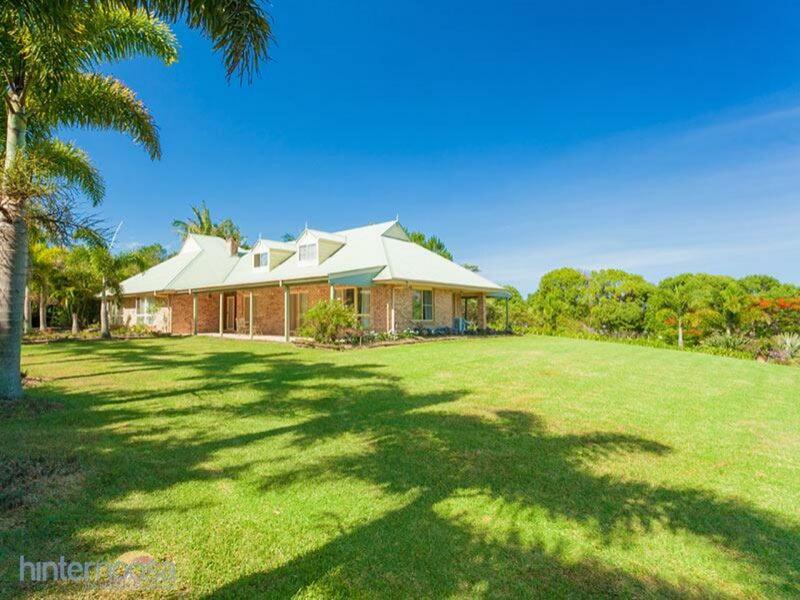 Built by the current owners about 27 years ago, 77 Frogmouth Lane, Lake MacDonald is now for sale. 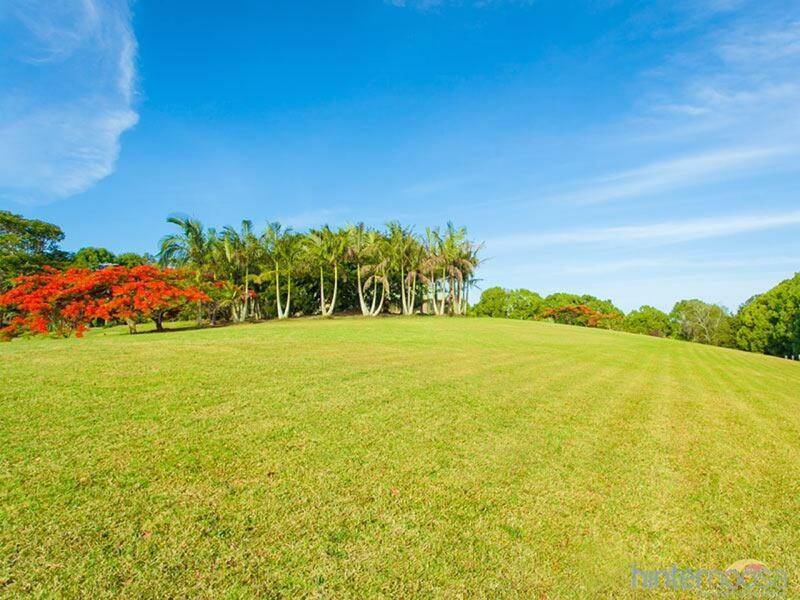 Like a country lane, the long drive way entry past a sparkling large dam, is lined with mature Poinciana trees and winds up to the substantial home that sits proudly overlooking the fertile land. 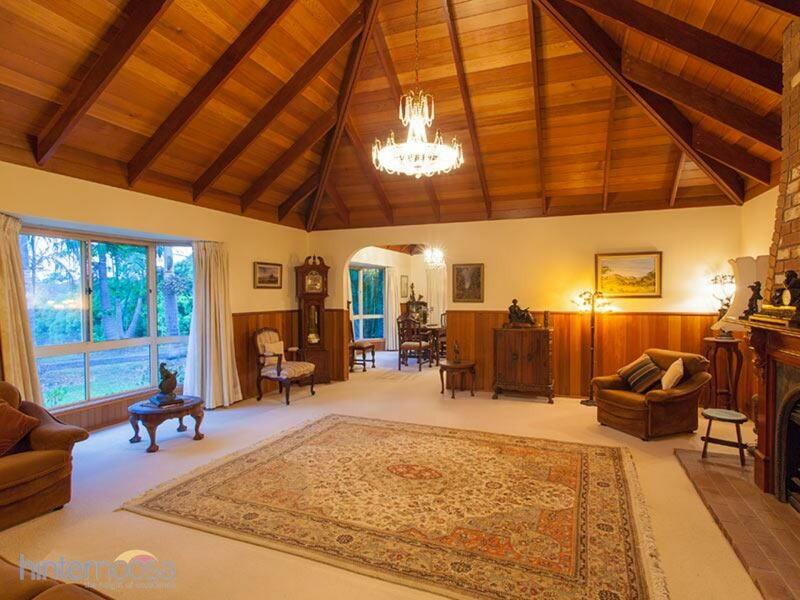 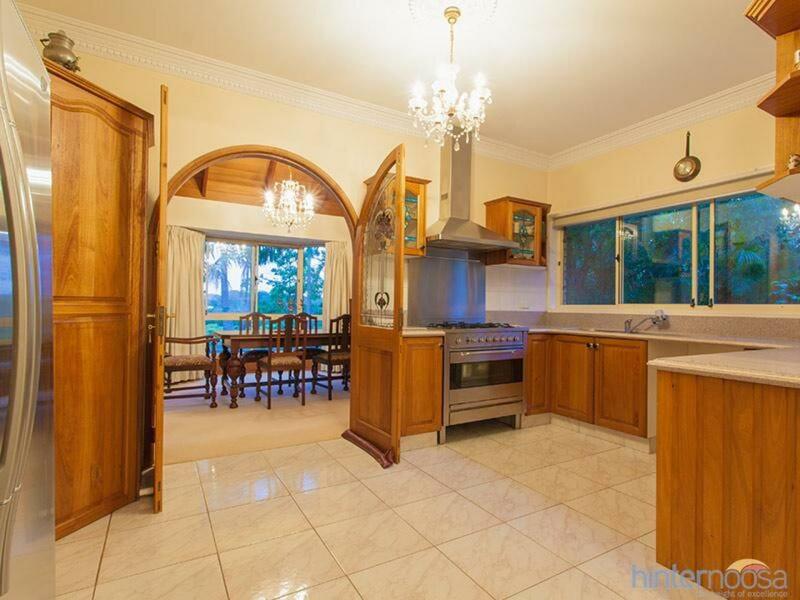 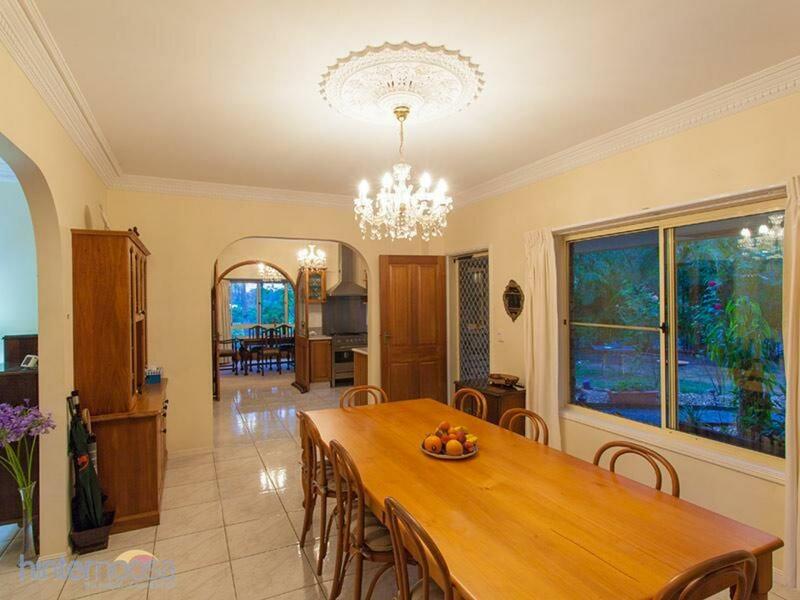 Lovely high ceilings and spacious living areas, the home features a granite and timber kitchen, 2 real fireplaces, and generous size bedrooms that are air conditioned plus a study. 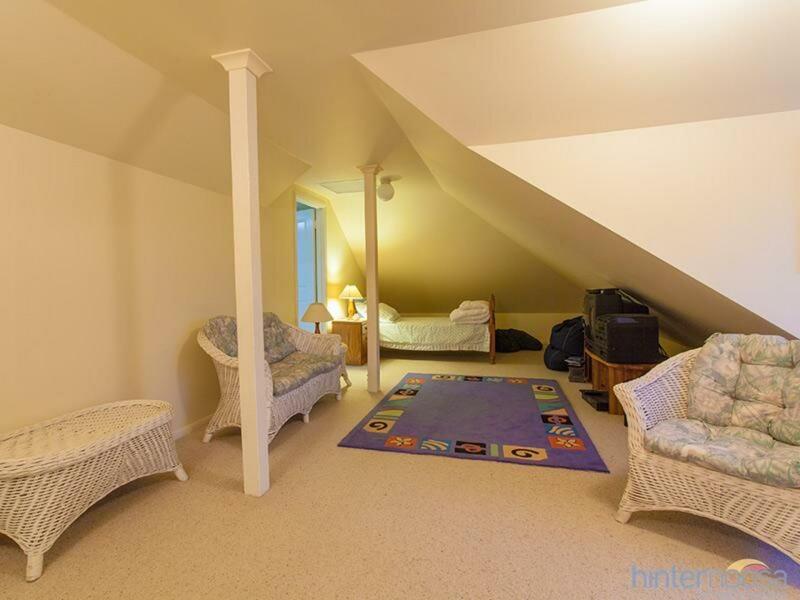 Upstairs in the light filled attic style area is another two rooms and a fourth bathroom. 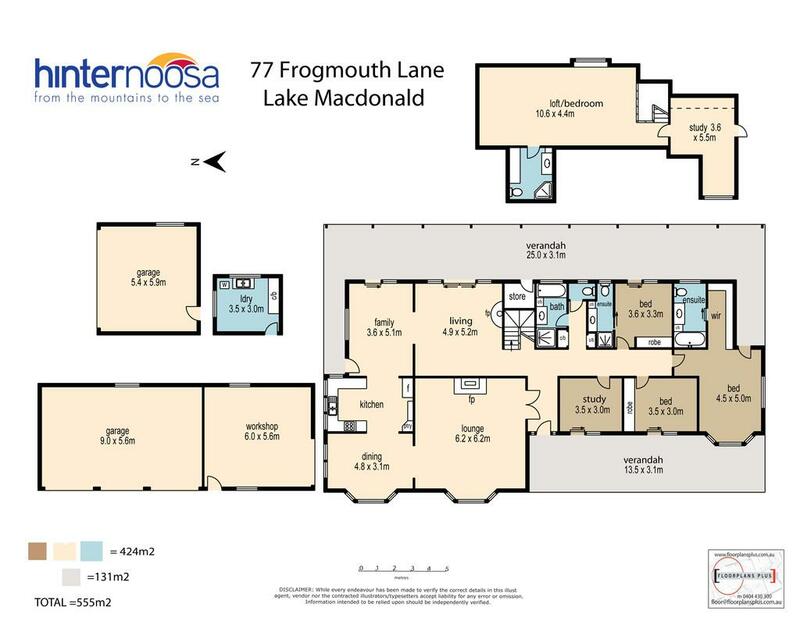 A very versatile floor plan indeed. Nearby the home is plenty of car accommodation as well a large workshop and another separate double garage that would be ideal as a studio if so desired. 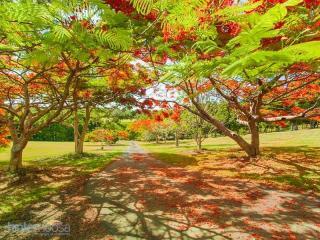 The walkable lush grounds are simply delightful with mature gardens, veggie beds, and ample rainwater storage. 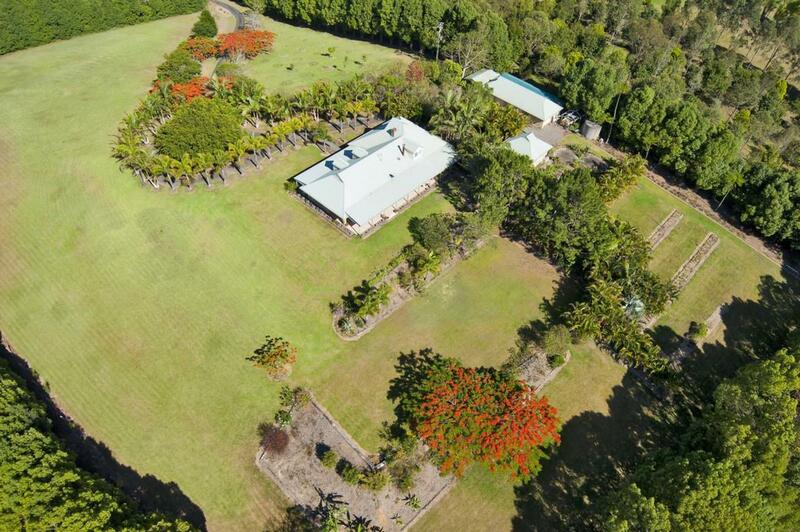 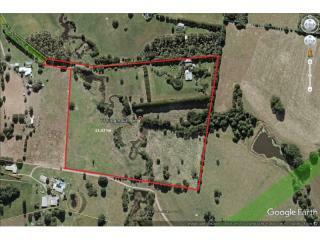 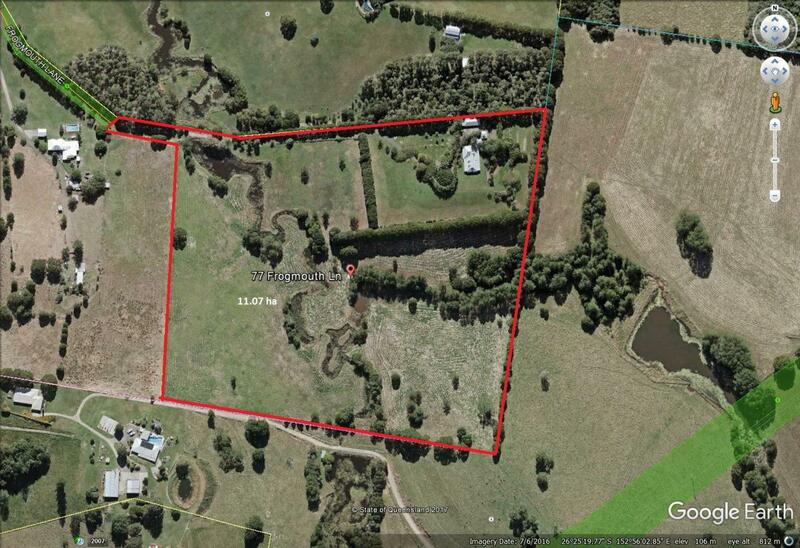 Ideal for those with horses, cows or simply wanting to enjoy the perfect lifestyle property, the land is gently undulating and cleared with a winding creek like dam through the whole property. 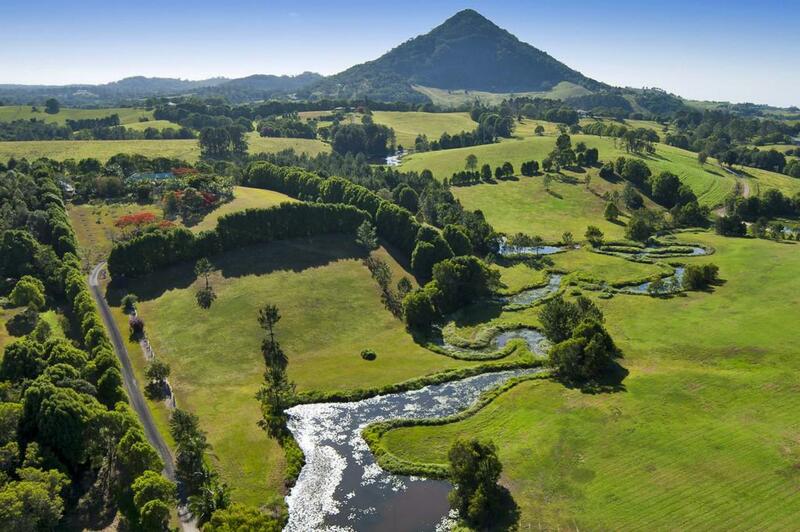 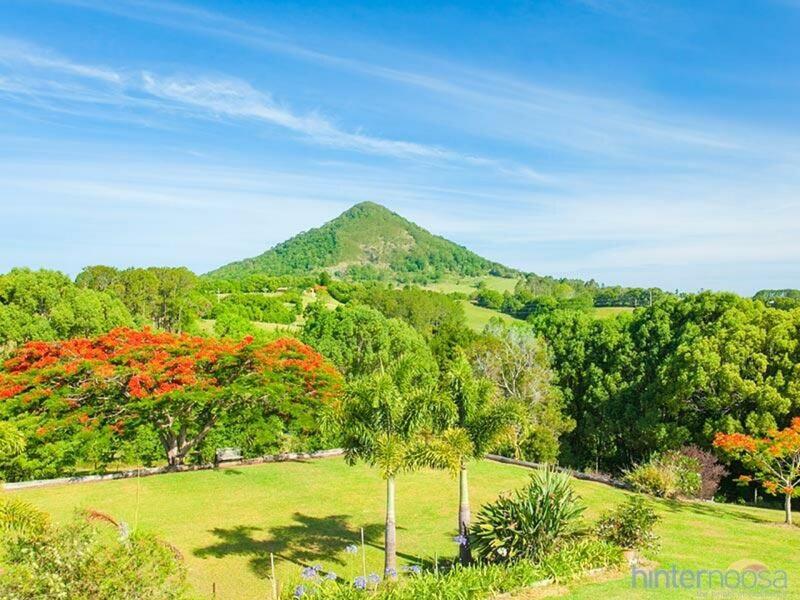 Surrounded by a peaceful privacy and magnificent vista including views to stunning Mt Cooroy, this property in the heart of the golden triangle is just a hop, skip and a jump to Cooroy or a short drive to Noosa. 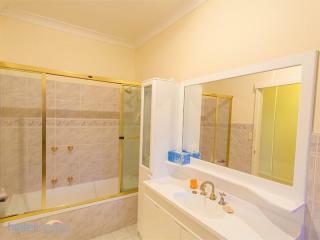 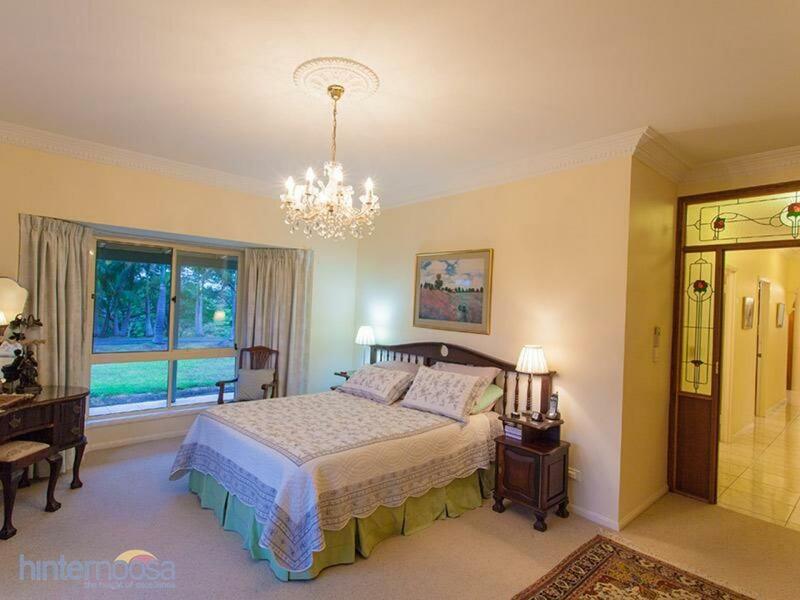 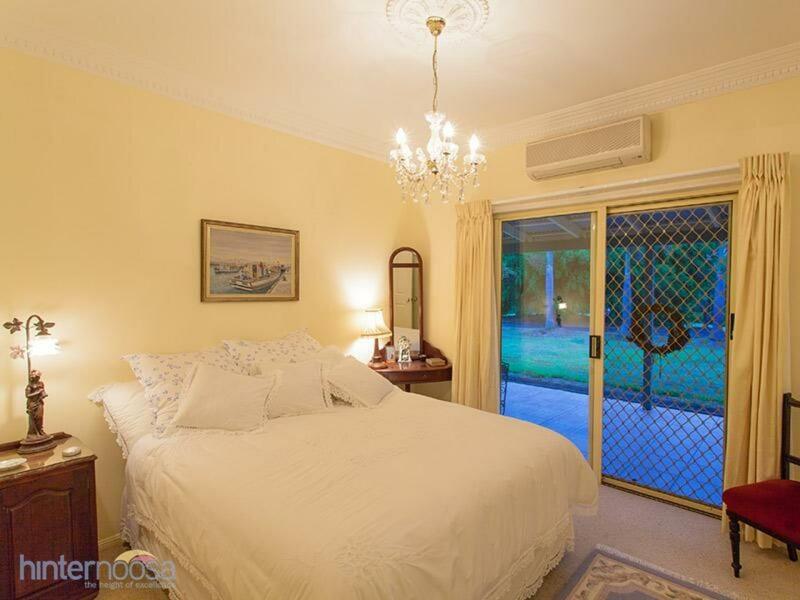 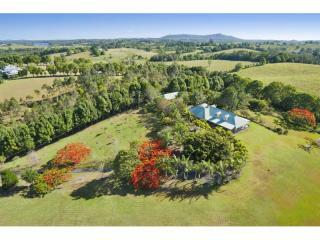 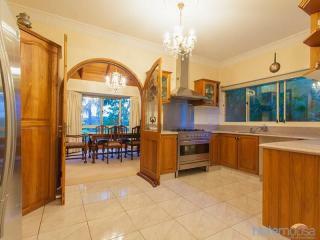 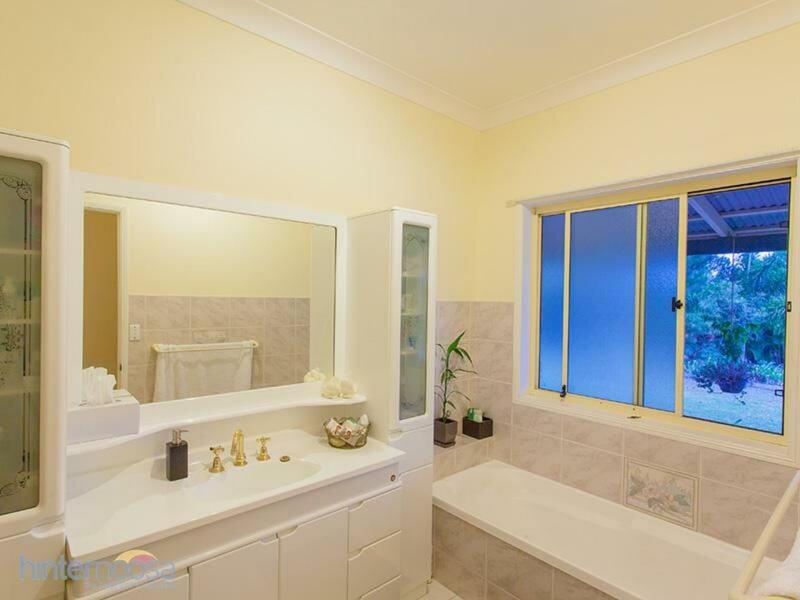 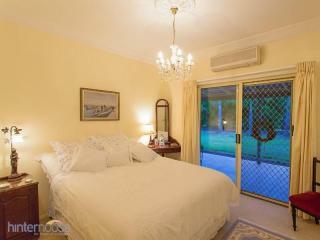 Whilst the sunshine coast airport is approximately 30minutes away and about 80 minutes to the Brisbane airport. 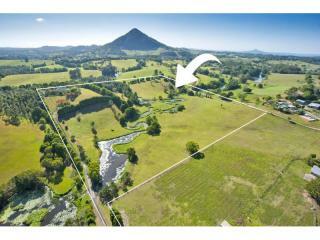 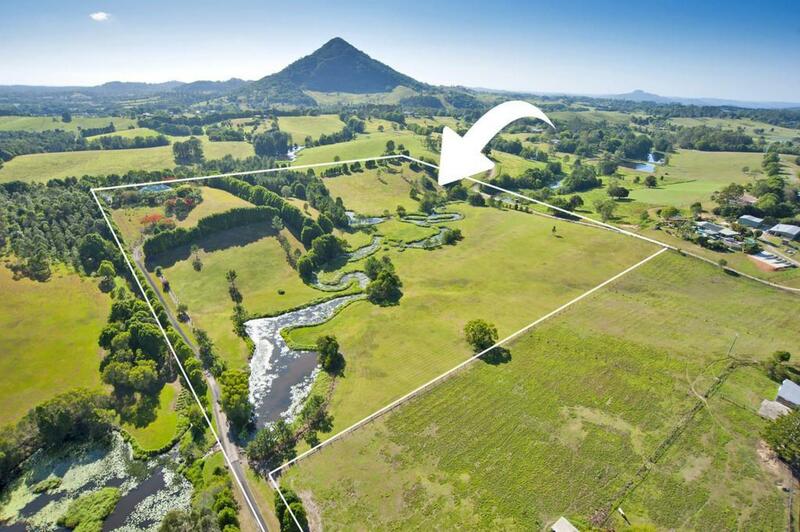 Our sellers are looking to downsize so this is your chance to own a superior land holding on Queensland's Sunshine Coast.